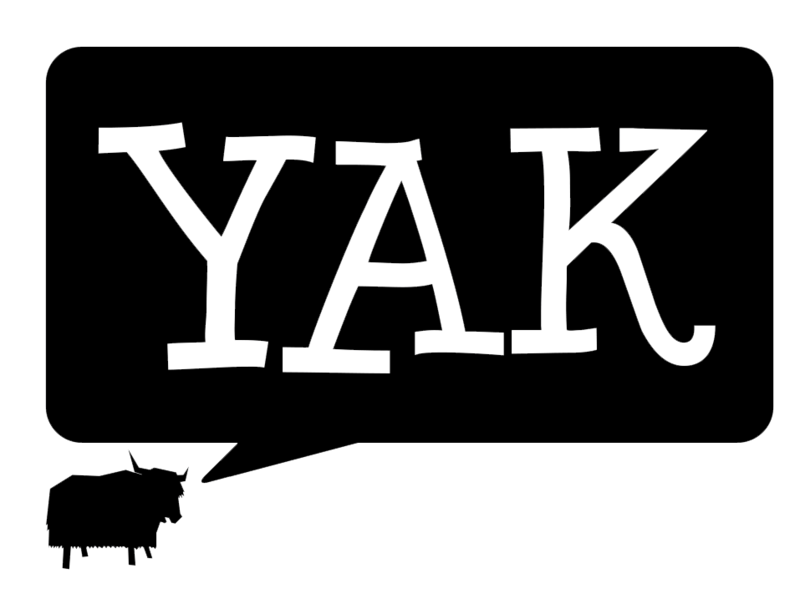 Yak TV presents the 2014 Toga Party at the University of Newcastle. Sydney DJ Tigerlily pumped up the night with some tracks that kept the party moving all night. This feature includes a sit down interview with Tigerlily herself and some interesting ‘Have your Yak’ with party goers.